An age old beauty tip is that a clean and refreshed face before you go to bed equals great skin. But what many of us don’t realise is that all our hard work cleansing, toning and moisturising could be sabotaged by our makeup brushes! Even the very cleanest of faces is inevitably a little oily and combined with the residues of powder a dirty brush could be responsible for breakouts and irritated skin. 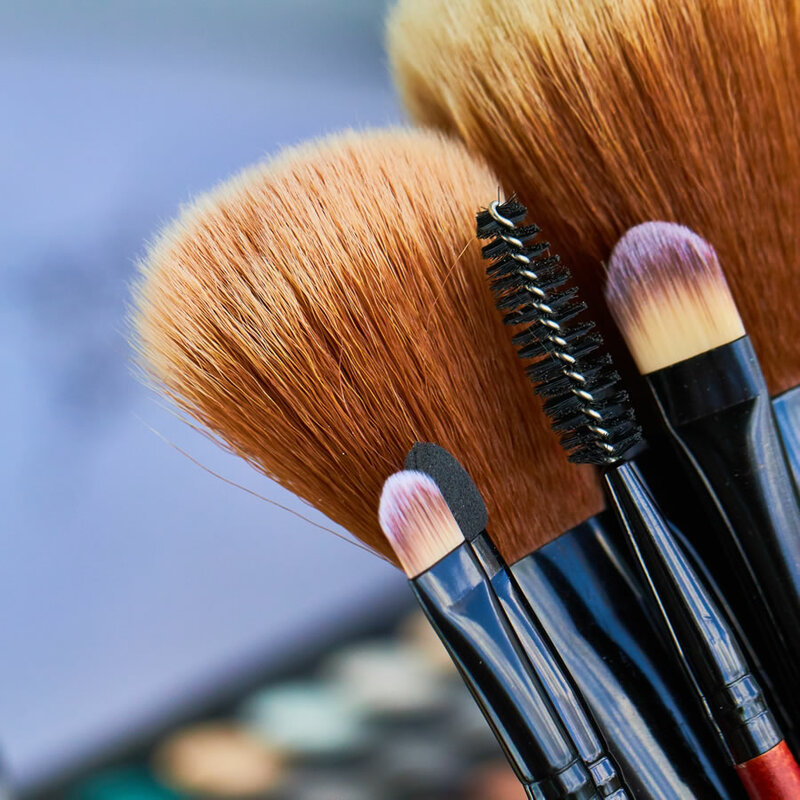 Using the advice of hugely popular beauty vlogger Desi Perkins (who is a regular on YouTube) we’ve outlined her lazy girl’s guide to keeping your brushes super clean. 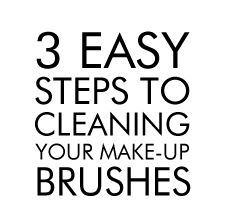 Step 1 – A little bit of Fairy Magic! Ok so fairy’s aren’t actually involved in this process but good old washing up liquid is the secret ingredient. According to Desi this household essential mixed with a little bit of olive oil is perfect for the job. The washing up liquid (Desi swears by Palmolive) acts as a disinfectant whilst the olive oil works as a natural conditioner. Dip your brush in the magic mixture head down and then swirl it around on a textured mat. The texture creates a little friction to break up the dirt and powder on the brush. Step 3 – Rinse and Ta dah! Finally, simply rinse off the mixture making sure the brush looks lovely and clean and leave to dry on a paper towel. So there it is, the good news is that you don’t have to dash to the shops every week to replace your brushes. 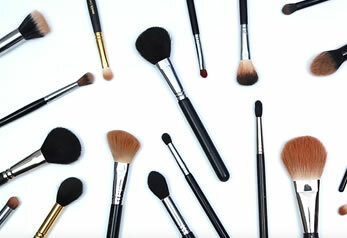 Makeup brushes can be washed and it really isn’t difficult to do properly. Desi recommends that we should be cleaning our brushes once a week to keep them germ free, although freely admits even she doesn’t keep to her own standards. However, if you’re suffering from unexpected breakouts your brushes could be the cause!